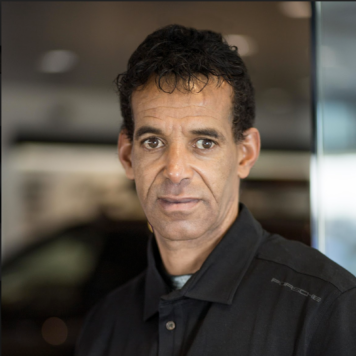 Let us introduce you to our staff, show you some of our special vehicle offers, and take you through our complete line of new, Certified Pre-Owned and Used inventory. We can help you find exactly what you are looking for. We know your time is valuable. We are sure you will find our website a fast and convenient way to research and find a vehicle that’s right for you. If we can be of any assistance while visiting us online, send us an email and we will promptly reply. We look forward to serving you! 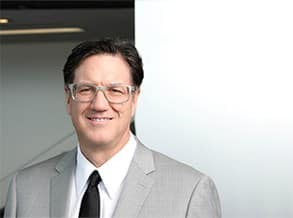 A native of Salt Lake City, Blake graduated from the University of Utah in Salt Lake City in 1985, where he earned a B.A. in economics. 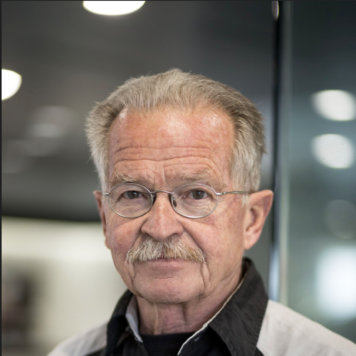 He started in the automotive business working part-time as a car washer at his father’s Porsche-Audi dealership in 1976. 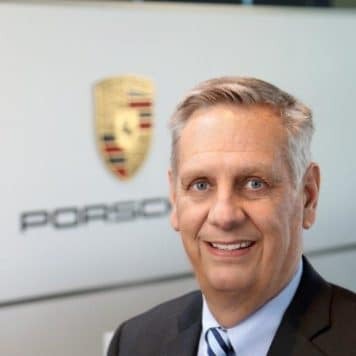 After advancing from parts counter sales to car sales to used-car manager to general manager, he was the General Manager of Dave Strong Porsche Audi from 1988-2001. 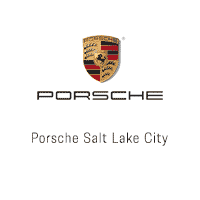 Today, he and his brother Brad own Audi, Porsche and Volkswagen dealerships, all in downtown Salt Lake City. 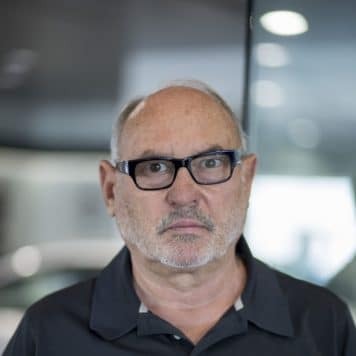 His experience was called upon by Audi when they asked him to serve on the Audi of America Dealer Council from 2006 to 2009, and for two years as National Chairman of the Dealer Council. 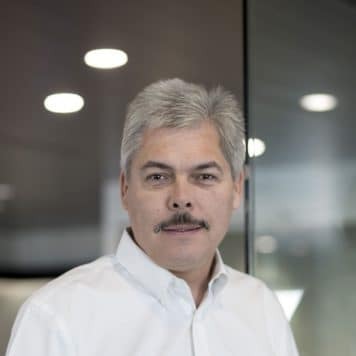 He traveled to Germany many times to meet with the Audi AG Chairman and their Board to plan and discuss ways to elevate the brand in the United States. 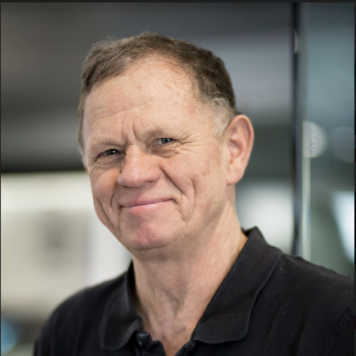 He was chairman of the board for the University of Utah Crimson Club Athletic Board from 2008-2010, and still serves as a Past President of that board. 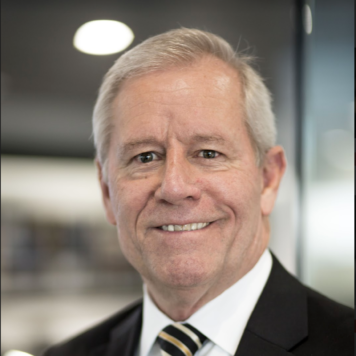 Blake was President of the Utah Auto Dealers Association Board of Directors in 2011-2012 and served in the organization and Board for many years. 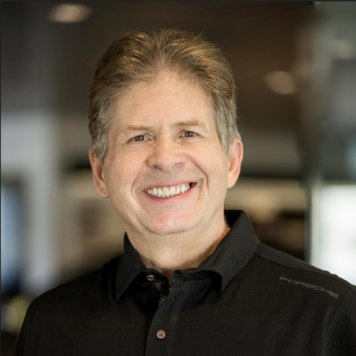 Blake Strong was nominated the 2015 TIME (magazine) Dealer of the Year award. The award is one of the automobile industry’s most prestigious and highly coveted honors. 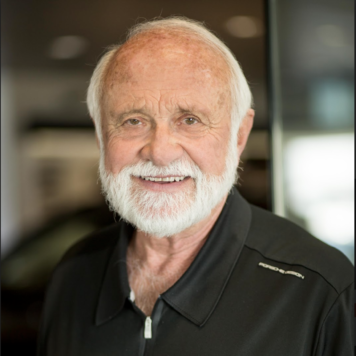 Recipients are among the nation’s most successful auto dealers who also demonstrate a long-standing commitment to community service. 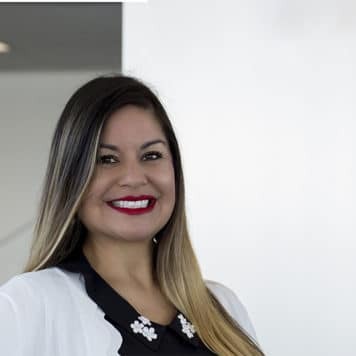 Strong was chosen to represent the New Car Dealers of Utah in the national competition – one of only 55 auto dealers from 17,000 nationwide – nominated for the 46th annual award. 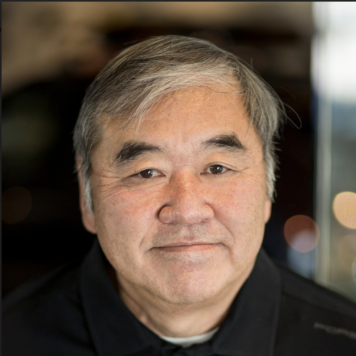 Michael has been in the Auto Industry for 42 years, all with the Strong Auto Group. 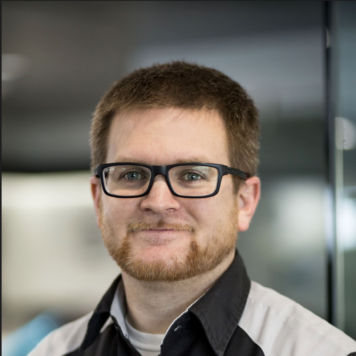 He is our General Manager here at Porsche Salt Lake City and Michael’s favorite Porsche is the timeless 911. Michael enjoys golfing, traveling, and spending time with his family. 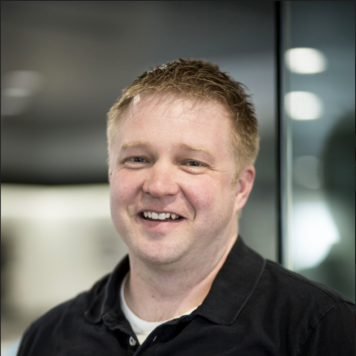 Jeff Sandstrom has been in the auto industry for over 20 years. 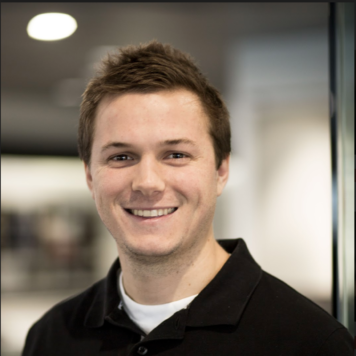 He has been with the Strong Auto Group for over 8 years. 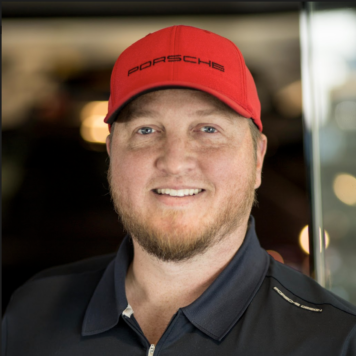 He is our Sales and Pre-Owned Manager at Porsche Salt Lake City. Jeff’s favorite Porsche is a 1988 911 Cabriolet, but also loves all vintage 911 Targas. 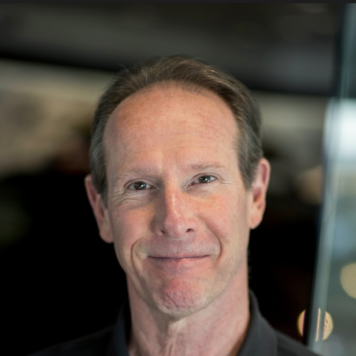 Jeff loves car collecting, cooking, gardening, and historic home renovation and preservation. Hobbies: I love golfing and listening to country music. 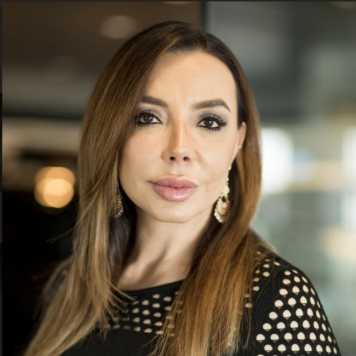 Helping our employees is my passion. Z.A. has been Porsche Certified since 1985. 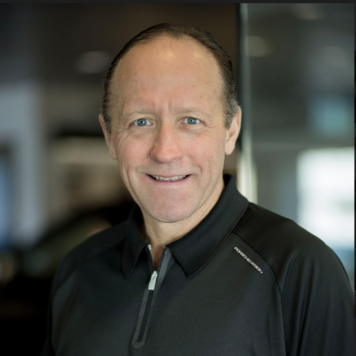 He has over 30 years of experience selling Porsche’s and has been with the Strong Auto Group for 27 years. 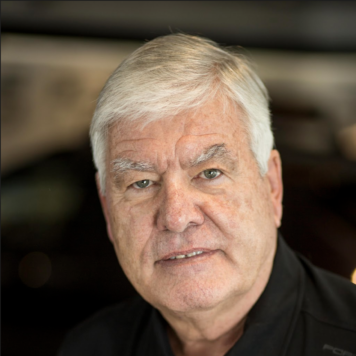 Teddy has been Porsche Certified Sales Professional Since 2003. 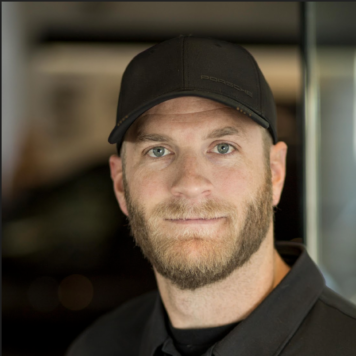 He has been with the Strong Auto Group for over 10 years. His favorite Porsche is the 918 Spyder. 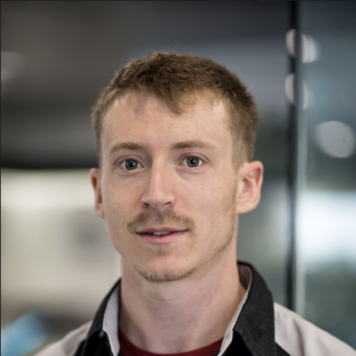 Teddy enjoys boating, traveling, motorcyles, hiking and camping, and spending time with his family. 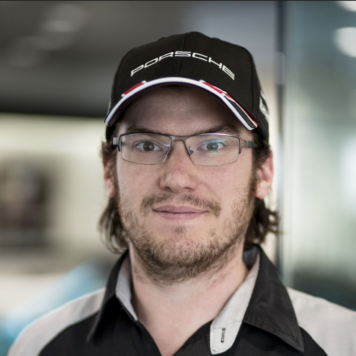 Daniel has spent over half of his life with Porsche; as a client, a race-car driver, and a lead instructor at the Porsche Sport Driving School; All of which led to him being selected as one of seven drivers in the world for the introduction of Porsche’s 918 Spyder (prototype). 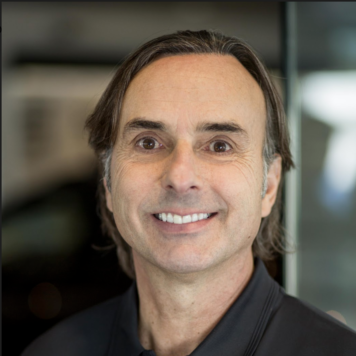 Shortly after, he accepted the position with Porsche Cars as the 918 Client Relationship Manager. 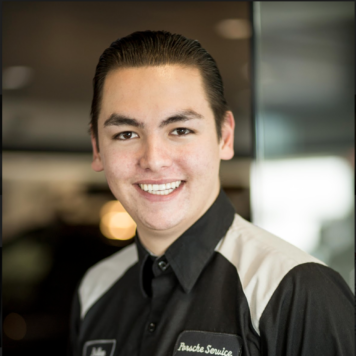 Daniel brings a wealth of knowledge and expertise about Porsche and looks forward to assisting you with your next purchase. 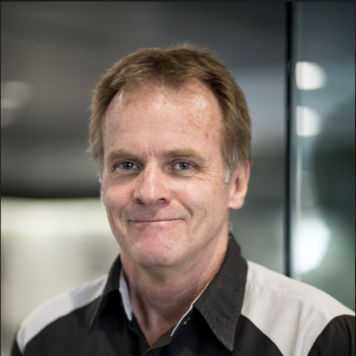 Denis is a Silver Certified Porsche Technician, and lived in Hannover, Germany from 1993-1998′. 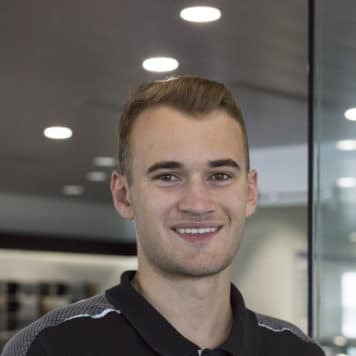 During school he worked at Audi/VW dealer as a apprenticeship. 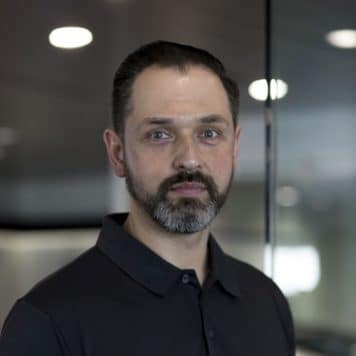 He moved to United Sates in 1998, and started working in 1999 for Dave Strong VW as a technician. 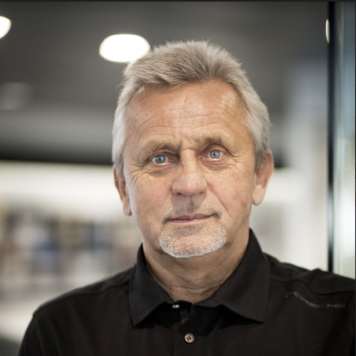 In 2000 Denis started working for Dave Strong Audi and stayed there for 15 years. 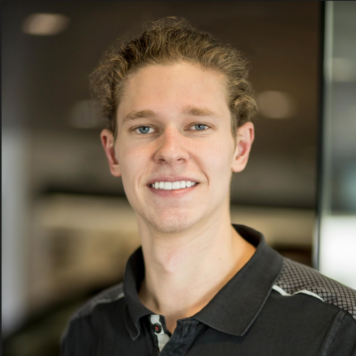 In 2015 he moved over to Porsche Salt Lake City, and is still here. In his free time he enjoys being with family, traveling, skiing, and hiking. His favorite vehicle is the 911 997 GT3 RS. 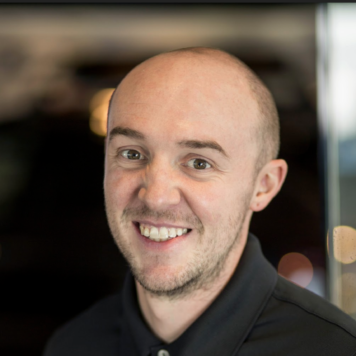 Alex has been with the Strong Auto Group for 11 years, having worked in different areas at all three dealerships. In his free time he loves playing tennis, watching sports, and spending time with friends and family.